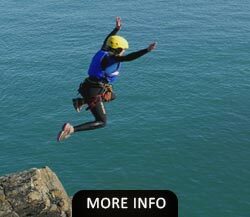 Whether you are looking for an extreme adrenalin adventure or a gentle introduction to a new pastime, the list of outdoor activities available on Anglesey is enviable. 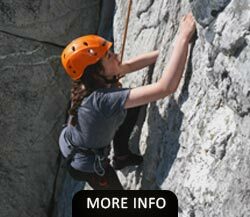 The natural landscape of the island creates an outdoor playground suitable for everyone. 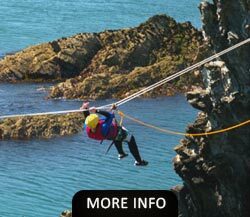 There are also a variety of natural, historical and ancient sites within easy reach of Anglesey Outdoors. 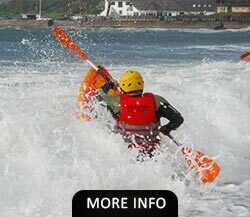 These activities are available to both residents and non residents of Anglesey Outdoors.